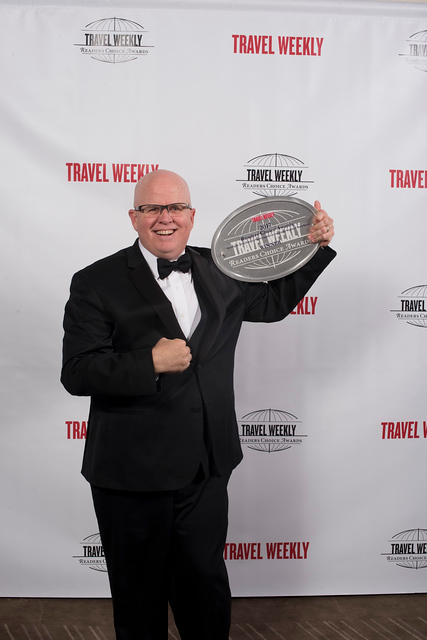 Shelly Terry, Sabre Travel Network vice president of sales management says, “This award is such an honor because it comes from travel pros who know and use our GDS. Receiving it nine years in a row certainly tells us we’re giving them the edge they desire. 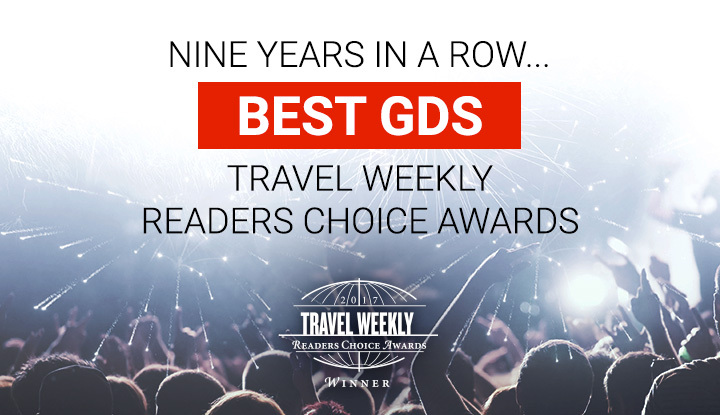 And if you like what we’ve been doing, just wait until you see what’s coming.” Being voted Best GDS by Travel Weekly readers tells us that our vision of intelligent retailing is aligned with our customers’ needs and wants. The travel industry gathered in New York, all dressed nice and pretty. Several categories listed – including travel tech. In formal attire—what a sight to behold! Several customers, cruise lines, hoteliers and airlines to pronounce. Would Sabre win again or would they be depressed? When the word “Sabre” was shown, we jumped in the air!! We are hitting the ground running in 2018! With many exciting technology advancements coming—including major upgrades to the new Sabre Red Workspace—our commitment to helping customers outthink, out perform and out innovate the competition is clear. Here’s to another great year of travel innovation!